From personal computers to wired and wireless networking, we provide support to our clients across their technology needs at home. Personal audio visual solutions to home printing, we can assist with all types of home audio visual technologies. Ongoing maintenance to workshop repair we provide our clients with a complete support experience. 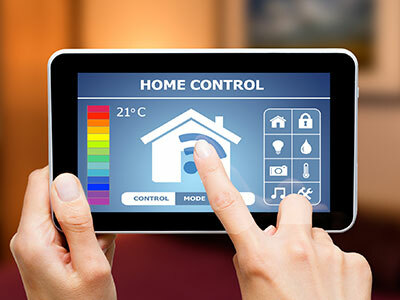 To see how we can assist with your home technologies, please contact us.